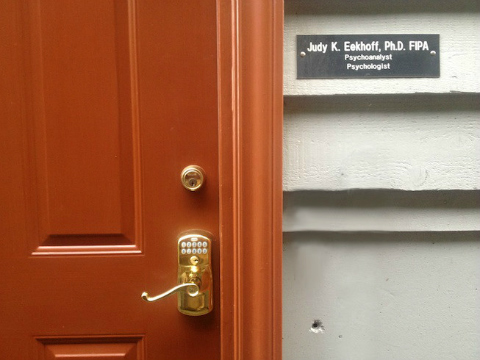 I am an internationally certified psychoanalyst who is also a clinical psychologist. My Object Relations practice is with young people, adults, and couples with infants. I also teach, supervise and consult with therapists, psychologists, and psychoanalysts who are seeking to deepen their understanding of their patients. Psychoanalysis is one way of making permanent changes in your life. All of us need help in understanding the unconscious reasons we repeat old unproductive behaviors. These behaviors often interfere with our success at work and in relationships. Whether you work with me or someone else, I have faith that talking truthfully and privately with a trained professional can make a difference in your life. I would be happy to meet with you to determine if we could work together. Our relationship, as well as what we talk about, is confidential. Only you and I will know what we are discussing.